Judgemeadow Community College, based in the East of Leicester, is a multicultural college serving around 1200 students across the area. Part of the Building Schools for the Future mission set out by the Government, Judgemeadow opened in 2009. It is a great example of the numerous schools and academies built through this movement during the late 2000s. 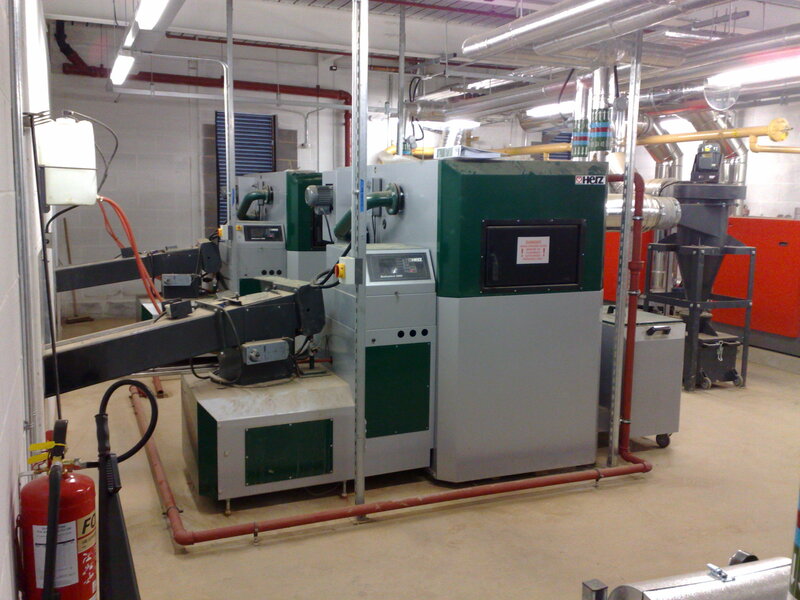 As a new project, the sustainability of the school was carefully considered, and like many other BSF schools, Judgemeadow invested in biomass heating and hot water. Through CA Sothers, Rural Energy designed and installed a total of 500kW of renewable heating. This includes 2 x 250kW Herz BioMatics fuelled with wood chip. Working with CA Sothers, this project required the design of the fuel store and plant room from Rural Energy. The fuel store includes a sliding roof at ground level with a large fuel store below. The fuel is independently fed to each boiler from one fuel store. The fuel store was designed using the maximum amount of space possible, easily done as part of the overall construction designs from day one. 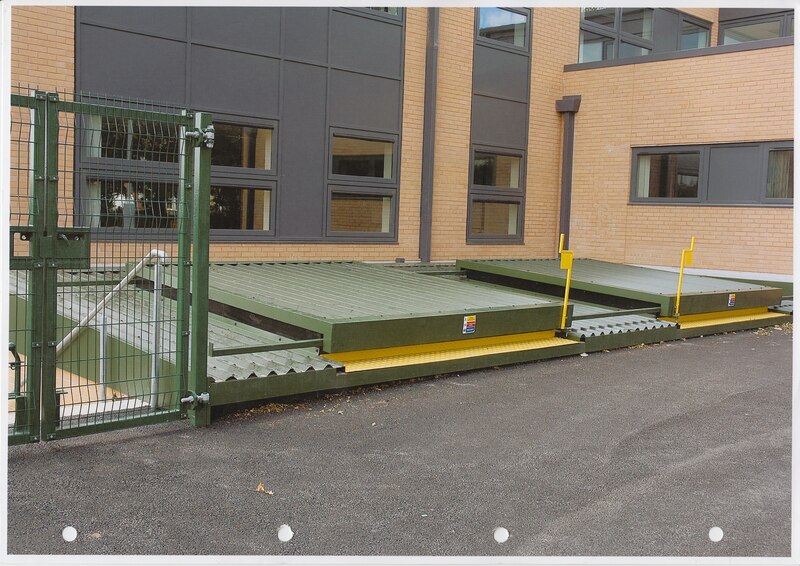 This allows the school to have wood chip delivered as few times as possible with the delivery vehicle only needing to deliver into one side of the fuel store at a time.